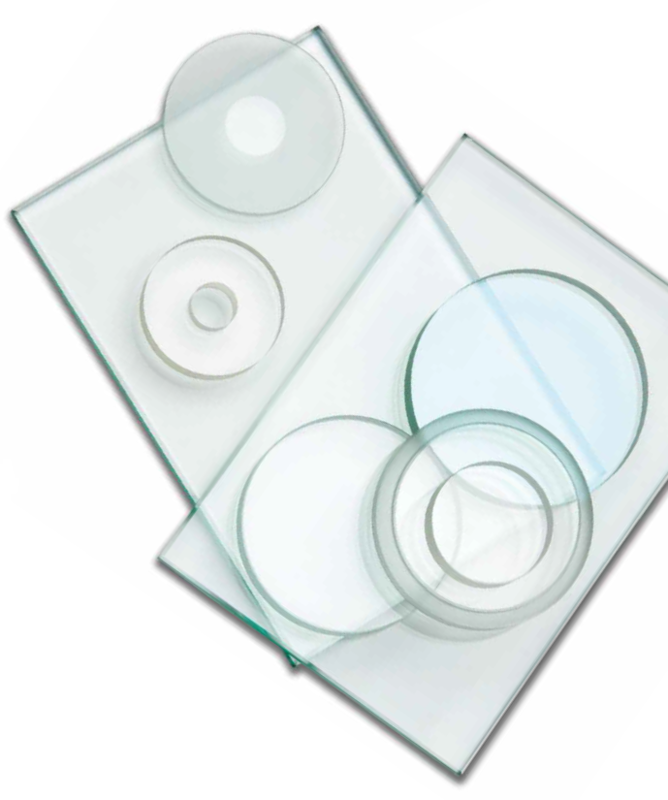 Abrisa Technologies’ knowledge of glass substrates and expertise in glass properties qualifies the company to provide glass for optimum performance. These specialty and technical glass solutions are made to be the best matches for each application, production volume, and budget needs. For more information on these specialty glass solutions, download the brochure.